Have a say in your future. Spread the Word about the Reinstate 48 initiative today. 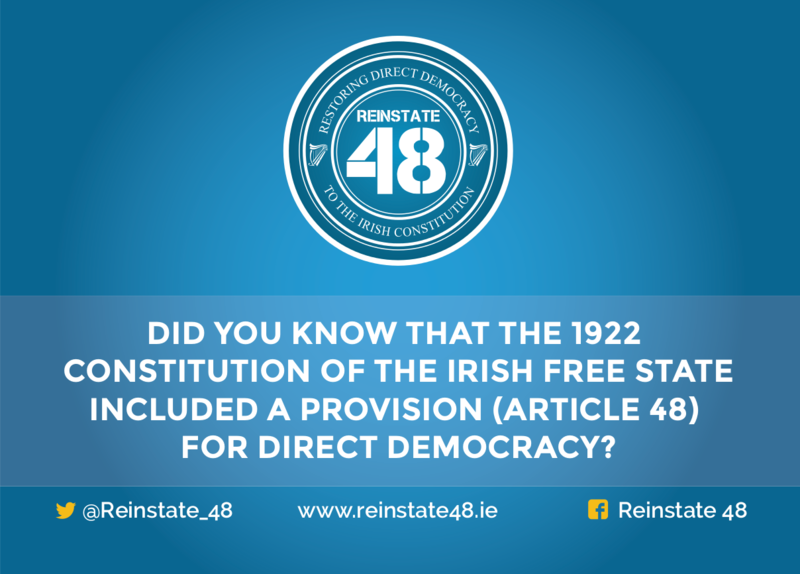 Reinstate 48 (R48) is an entirely a volunteer initiative. There are no campaign funds to promote the R48 initiative on TV and radio. Therefore, in order for the R48 initiative to be successful, we are all dependant on each other to Spread the Word. Here are some of the things you can do to Spread the Word about the R48 initiative. Spread the Word by sending a Message directly to your Facebook friends asking them to also make the R48 Pledge. Sending a Message on Facebook is 1,000 times more effective than Facebook Posts , Shares or Likes. If everyone sends just 5 Messages directly to their Facebook friends then the R48 initiative will be home and hosed for sure. You can copy and paste the suggested text below or write your own message! Then simply click the on the "Send a Message to your Facebook friends asking them to make the Reinsate 48 Pledge" button below to start spreading the word on Facebook amongst your freiends in the most effective way. 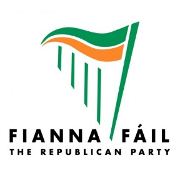 Did you know that the original Irish Constitution of 1922 provided for Direct Democracy, whereby the people had the power to make, mould, amend and repeal their own laws, like they have in Switzerland? 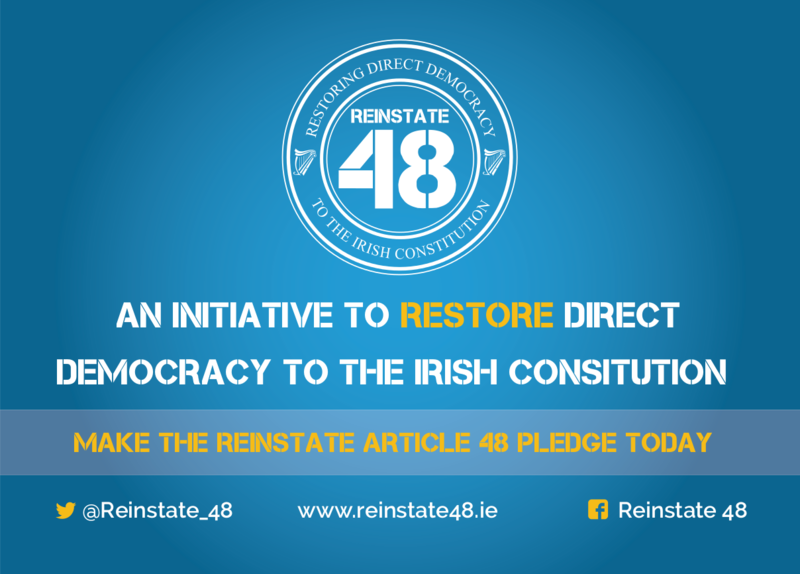 I’ve just made the Reinstate 48 Pledge to support the restoration of Direct Democracy to the Irish Constitution. I hope you will too. Spread the Word about the Reinstate 48 initiative by Tweeting that you have made the Reinstate 48 Pledge. TWEET YOUR SUPPORT FOR R48 NOW! 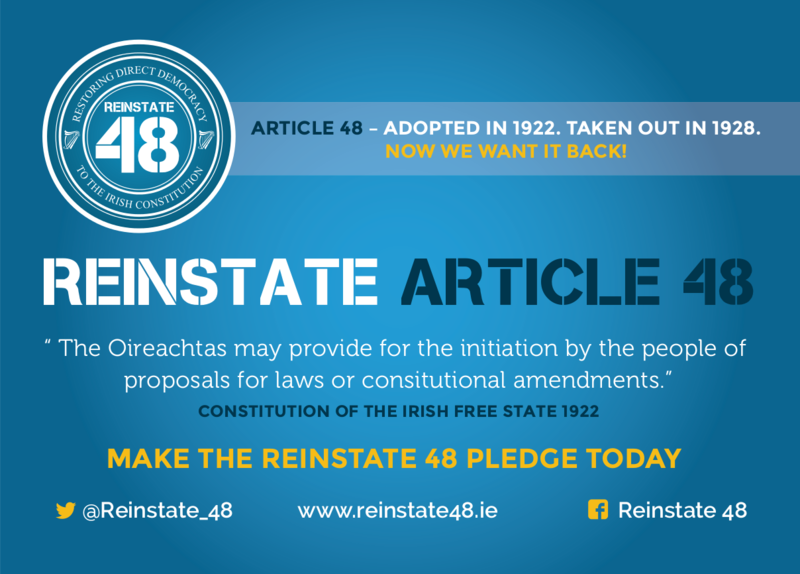 Spread the Word about the Reinstate 48 initiative by emailing your family, friends and colleagues. If everyone sends just 5 emails directly to their family, friends and colleagues then the R48 initiative will be home and hosed for sure. You can simply copy and paste the suggested text below or write your own message. 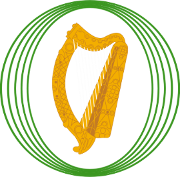 Did you know that the original Irish Constitution of 1922 provided for Direct Democracy, whereby the people had the power to to make, mould, amend and repeal their own laws, like they have in Switzerland? 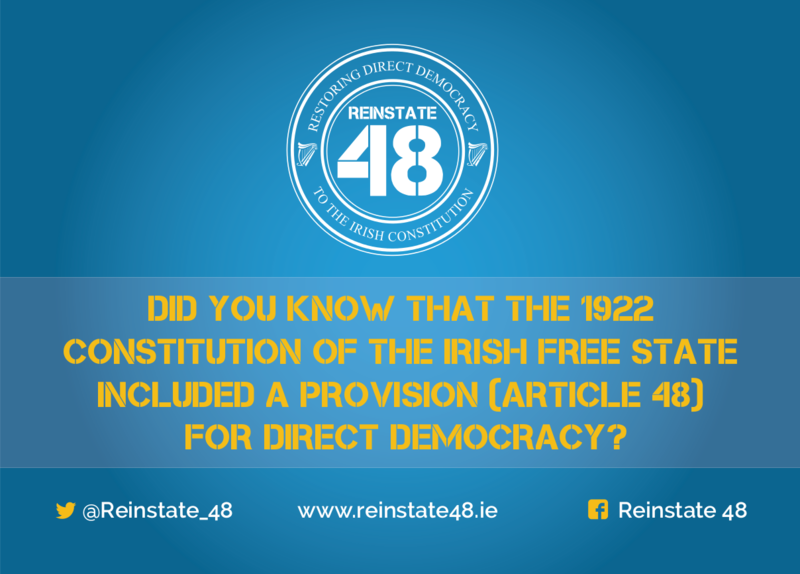 Check you this video; Article 48: The Brief History of Direct Democracy in Ireland. 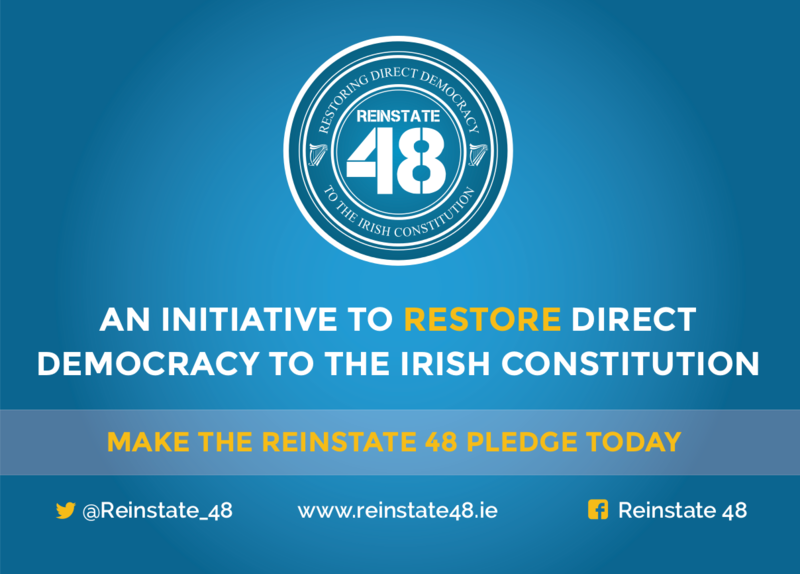 I’ve made the Reinstate 48 Pledge to support the restoration of Direct Democracy to the Irish Constitution and I hope you will too. Spread the Word by putting up a Reinstate 48 poster at your workplace, local pub or shop. Click on an image above to download that poster. Or download all posters with the button below. Spread the Word by starting a conversation about the Reinstate 48 initiative at home, at work, on a bus, in a taxi, at the hairdresser, in an elevator, walking your dog, cutting your neighbour’s grass, baking a cake , jogging in the park, buying the groceries, at the doctor’s surgery, doing a hand stand on O’Connell Street, swimming with Fungi in Dingle Bay, performing mouth to mouth resuscitation, sinking a pint, etc, etc, etc. After all who isn’t interested in having a meaningful say in their future? 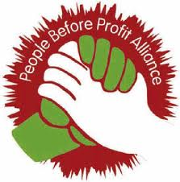 Spread the Word by asking your preferred local candidate if they have taken the Reinstate 48 pledge? 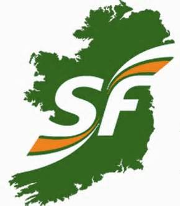 If they answer yes, then let them know they’ll be getting your first preference vote. If they answer no, ask them why not? Tell them if they want your vote then they will have to make the Reinstate 48 Candidate Pledge so that you too will have a vote in important issues that arise in the future (i.e. 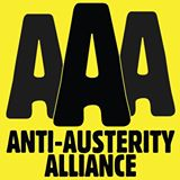 another Bank Bailout or the privatisation of Irish Water). Below is script that you may wish to email to your preferred candidate. I am writing to let you know that you are my first preference candidate at the next General Election. 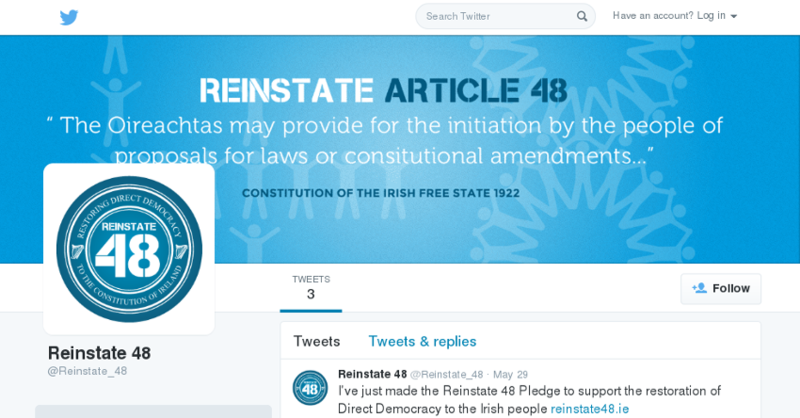 Also that I’ve just made the Reinstate 48 Pledge to only vote for candidates who have also taken the Reinstate 48 Pledge to support the reintroduction of Article 48 into the Irish Constitution. I looked for your name on the list of candidates who have made the Reinstate 48 Pledge on the Reinstate 48 website but did not find your name there. Can you please let me know if you intend to make the Reinstate 48 Candidate Pledge? 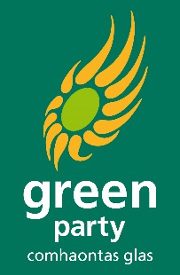 If there is a political party that we have omitted from the above list please email us at candidates@reinstate48.ie to let us know and we will add it to the list. 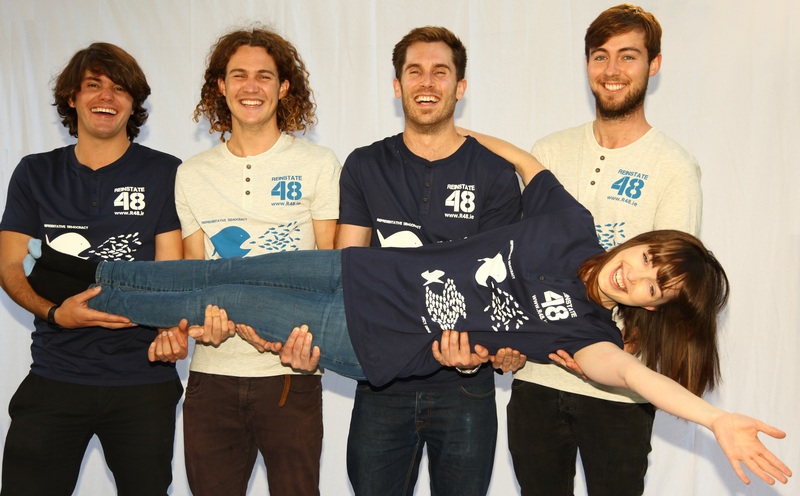 Unfortunately the Reinstate 48 Team do not have the resources to maintain a current list of all Independents running in the next general election. However when you make the Reinstate 48 Candidate Pledge your name will appear on the list of candidates on the Reinstate 48 Candidate page.